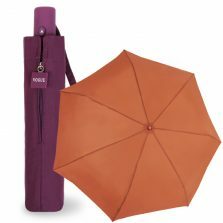 Our VOGUE Designer collection. 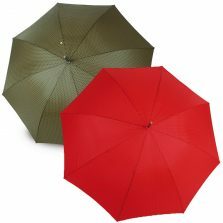 An exciting new range of stunning designer parasols for those who appreciate style and quality. 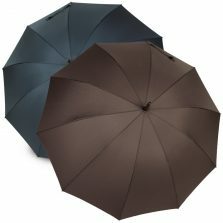 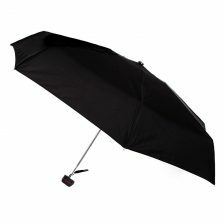 VOGUE designer umbrellas for both men and women - brand new to Umbrella Heaven. 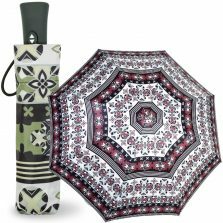 An exciting new range of stunning designer parasols for the discerning lady and gentleman. 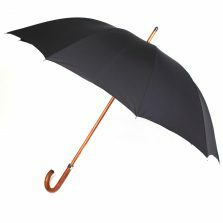 Known throughout the world, the VOGUE brand hardly needs introduction. 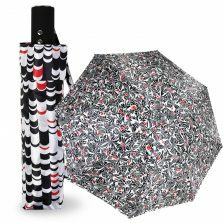 These sensational new VOGUE designer umbrellas set a new standard in the world of fashion. 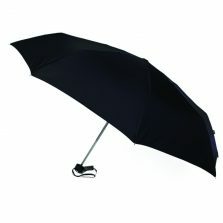 A VOGUE designer parasol is made with such attention to detail that you really will be amazed. 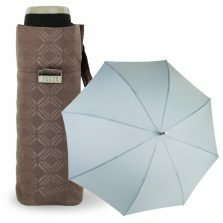 With VOGUE it's about attention to detail because it's those details, those little finishing touches that count. 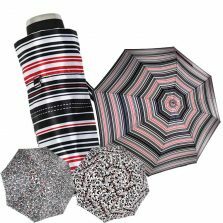 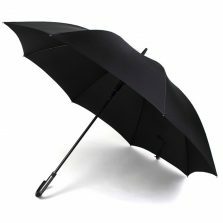 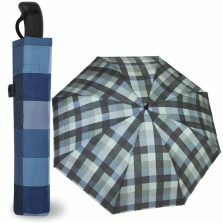 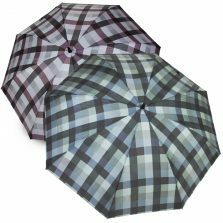 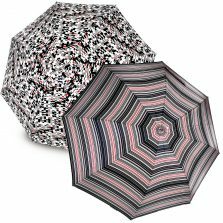 Take a look at our range of both compact and walking style VOGUE designer umbrellas. 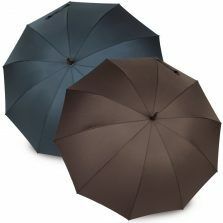 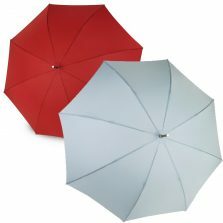 That classic VOGUE style, manufactured with focus on fashion and quality, a VOGUE designer brolly sets you apart from the crowd. 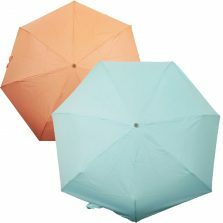 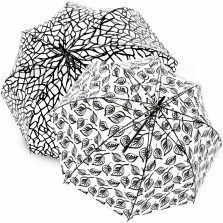 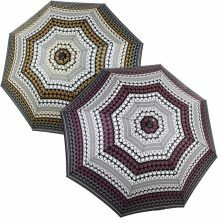 No longer limited to the catwalk, these exclusive fashion statement parasols are available here at Umbrella Heaven. 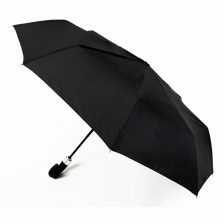 Join the umbrella cognoscente and treat yourself or a loved one to one of these top quality fashion accessories today!